The last time I truly cared about baseball, I was 11-years-old and Major League Baseball was mired in a work stoppage due to a financial dispute between owners and players. I was too young to understand the complexities of the dispute or what it all meant, but all I knew was a bunch of already well-paid professional athletes were not playing the game they call a job because of money. I didn’t care anymore. 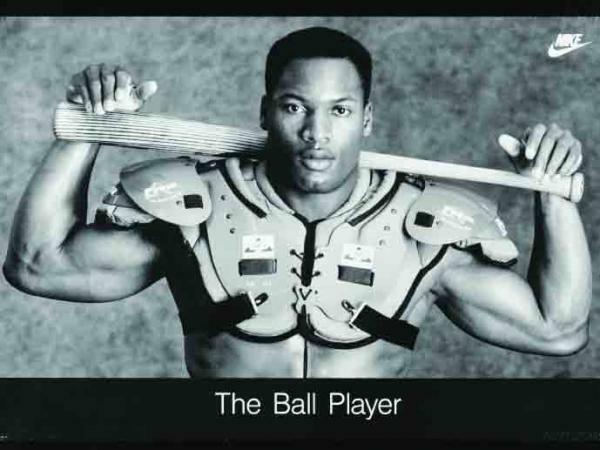 Before that, though, I was a baseball fanatic, a loyal fan of the Kansas City Royals, and specifically George Brett, Kevin Seitzer and, most notably, the inimitable Bo Jackson. Since the mid-90s, I’ve rarely sat to watch a full game. A few times I’ve gone to a game in person, and on occasion I’ll watch a couple innings of a game, but ever since I was a teenager, baseball in particular and sports in general just haven’t grabbed my attention like they did as a child (college basketball and the Kansas Jayhawks being the massive exception). Fast forward to my year in Boston. The Red Sox are dominating in the postseason and as I type this, Boston is leading the St. Louis Cardinals 3 games to 2 in the World Series, with a decisive run-lead in the 6th game of the series. I’m sitting here in my living room with my roommate with some whiskey and peanuts and I’m watching the game. And I’m rooting for the Sox to win it all. Now, that may make me the very definition of a fair weather fan, but don’t misunderstand me: I’m rooting for Boston to win it all not because I like a bandwagon, but because I want to be here in the city for the celebration and to see one of the great, historical Baseball cities and teams do something they haven’t done in almost a century: Win the title at home. It’ll be a truly historical moment. Like being in San Francisco the night Barack Obama was elected to his first term, hearing the mixture of cheers and protests as the famously liberal city celebrated the election while bemoaning the passage of Prop 8, the notorious anti-gay marriage bill. Or like working in New Orleans during a celebrity-packed, super-sized Mardi Gras that was split in half by the Super Bowl (another sports event I don’t care about). My interest isn’t so much in the events (though I was heavily invested in the 2008 election), but in the collective reactions of the populace. There is no limit of cold pills who will sneer at something – anything – enjoyed by the masses, but such kneejerk contrarianism misses out on one of the fundamental human experiences, the collective celebration. 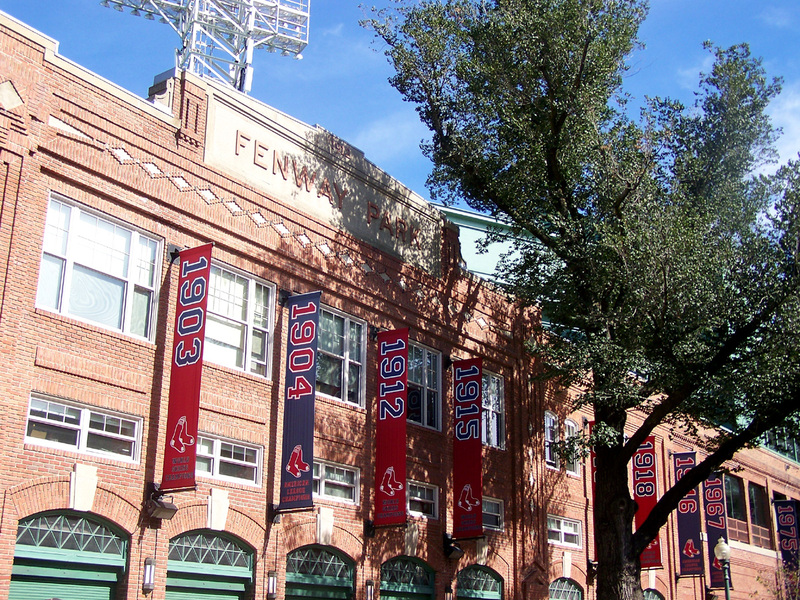 If Boston wins the series, Fenway will be a warzone of alcohol and raging serotonin. And I… I won’t be there. I’ll be in my apartment in Allston drinking whiskey. But with Halloween tomorrow and the weekend right after, the celebration isn’t going to end tonight. The city’s collective hangover on Monday morning is going to be brutal. Not only would this win be an historic moment for Boston, it will likely be a momentous night in the life of many fans. Somebody’s going to sleep with that Special One tonight. Somebody is going to get engaged. Somebody is going to be conceived. Somebody is going to spend the night in jail (well, probably a lot of somebodies). Somebody is going to end up in the hospital. For some people in Boston, this may be the greatest night of their life (assuming the game keeps going as it is), and for others, what will start out as a great night will, due to too much alcohol, celebrating and/or emotions, end in misery. Meanwhile, for some guy in Los Angeles, this night won’t even register a blip in his memory. No, I’m not a fan of the Boston Red Sox, or even baseball. If Boston were to unfortunately lose this series, I’d be mildly disappointed for a few hours and then I’d probably never think about it again. But if they win, I’ll drink a lot of whiskey (I mean, more than my normal Wednesday load) and enjoy the residual ecstasy that will be seeping out of every bar, alleyway and pore in the city. To be here in Boston during this will be an experience. A communal experience. A human experience. And I’m a fan of those.